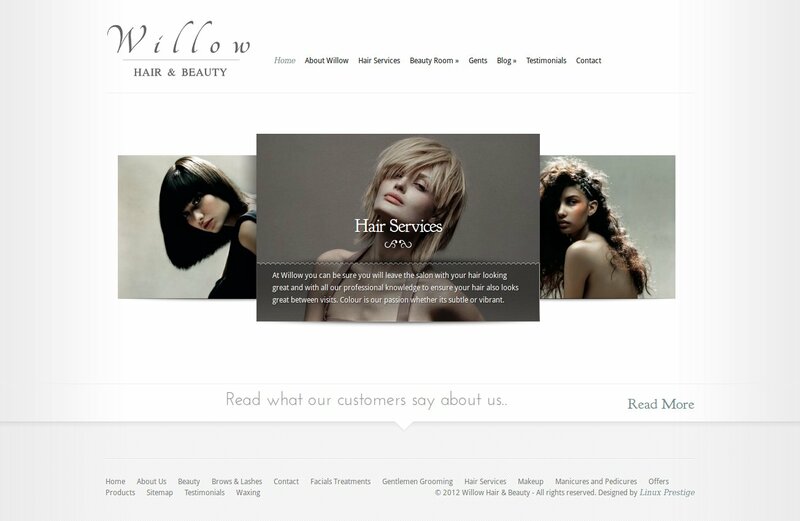 Willow Hair and Beauty is a truly elegant and simple design that doesn't sacrifice character or style. With this theme I really wanted to strip down all extraneous detail and give people some lightweight and pure. I think that this theme will serve many people well.